Several studies show that the emergence of taking good care of our elderly has to be considered with enormous importance. Many will fail to comprehend their situations even to their nearest kin. Most probably the failure to understand them completely without reservations is the primary reason. Many family members do not know their day to day experience as they are busy in their own endeavors. Now, permit us to be your partner in rearing the needs of your elderly. Let us show you how Bayou Home Care in Louisiana can help you in this trying time where elderly mood swings are unpredictable. Trusting a quality home care facility is an immense importance for our loved ones. 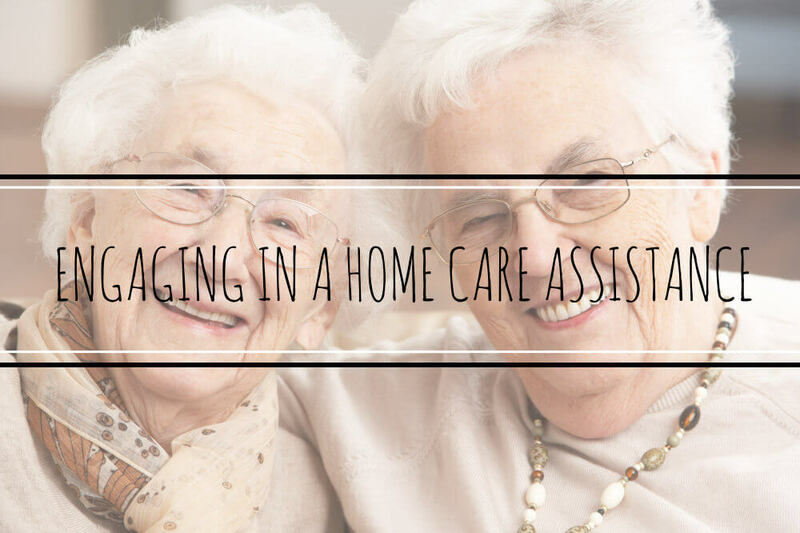 It is a real help and a rare opportunity that services of an exceptional and trusted home care assistance is existing in town to offer you and your loved ones a comfortable and a well-balanced life as your beloved elderly will continue to embrace and accept the truths of aging. Elderly under the care from Bayou Home Care will never experience again the emptiness of being left alone. Experiences have to be dealt with positivity. Real life situations are sometimes hard to tackle especially if no one is available to take care of your elderly loved ones. We understand they are left behind in your homes while most family members are busy in their respective affairs. Yes, you may be occupied with a lot of things but certainly in one way or another, this situation will haunt you and will contribute a stressful life knowing that your loved ones are alone at home. See the beneficial effects of a facility that offer a rare chance of a lifetime. At Bayou Home Care in Louisiana, we offer you an exceptional assistance that you and loved ones need. We have the best facilities, a comfortable atmosphere coupled with splendid and well-trained health professionals who are ready to extend proper handling and tender care. Bayou Home Care is here to cater the kind of service that a loving touch of a family can render, thereby giving you the opportunity to live a stress-free and happy life while your loved ones will enjoy the benefits of a healthy, comfortable and independent for the rest of their existence. To make the remaining moments of their life worth living and remembering is an opportune time for you to respond to their needs now. Yes! You can definitely change their outlook as they wait for their ultimate time to be with our creator. So, what are you waiting for? Never hesitate to communicate us with without delay and see for yourselves the fruits of engaging this one in a-million facility with Bayou Home Care in Louisiana. You can get in touch with us by calling 985-252-0040.